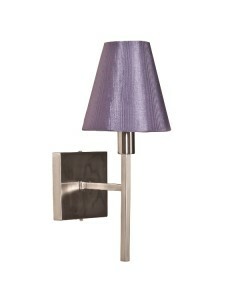 This Zelda 1 light Polished Nickel wall light is a striking mid century silhouette that features a c.. 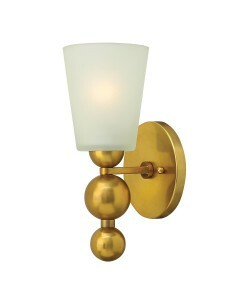 This Zelda 1 light Vintage Brass wall light is a striking mid century silhouette that features a cir.. 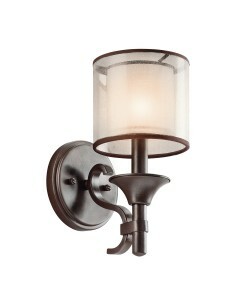 This Lacey 1 light wall light offers beautiful contrast and the melting charm of olde world style wi.. 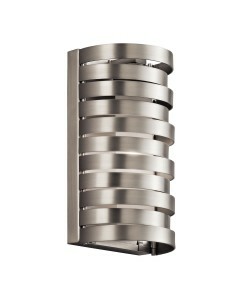 This Loom 1 light wall light takes Art Deco and gives it a new twist. 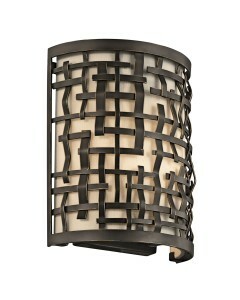 The basket weaved style metal .. 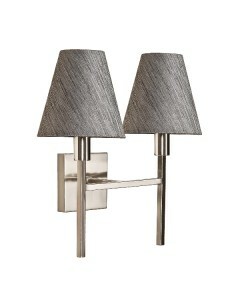 This Moxie 2 light wall light provides a warm, smooth contemporary statement. 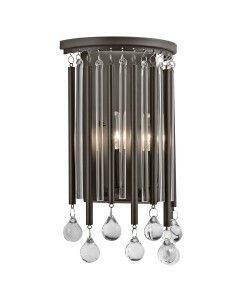 This updated retro des.. 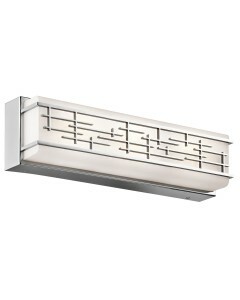 This Roswell 1 light wall light will create a unique impression in your home. 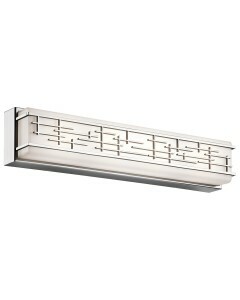 The distinctive linear.. 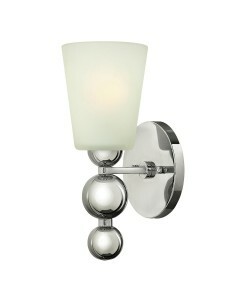 The soft outer shade gives this Saldana 1 light wall light a glowing celestial feel. When lit, the o.. 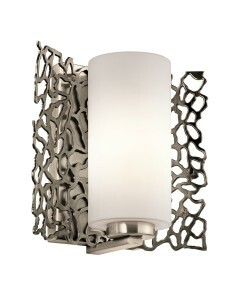 This Silver Coral 1 light wall light is inspired by natural coral which evokes a natural feeling whi.. 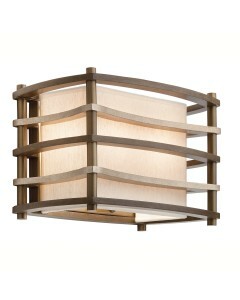 This Lily 2 light wall light features an oval back plate with a highly decorative frame. 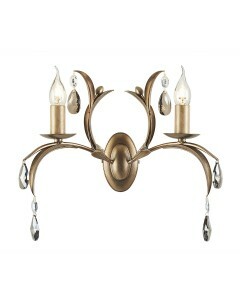 The elegant.. 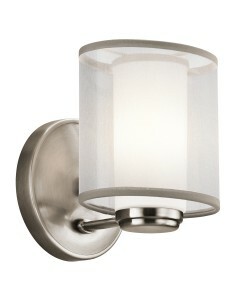 This Lucerne 1 light wall light is a simple, yet modern design with a square back plate and straight.. 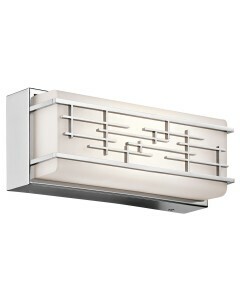 This Lucerne 2 light wall light is a simple, yet modern design with a square back plate and two stra..